Gasol Foundation, set up by NBA players Pau and Marc Gasol, and the Hospital del Mar Medical Research Institute (IMIM) have signed an agreement to develop joint research projects. The aim of this accord is to establish a collaboration framework between the organizations with regard to biotech research and development in the field of childhood obesity. This will allow them to work together to gain competitive funding and publicize the results of their joint projects. 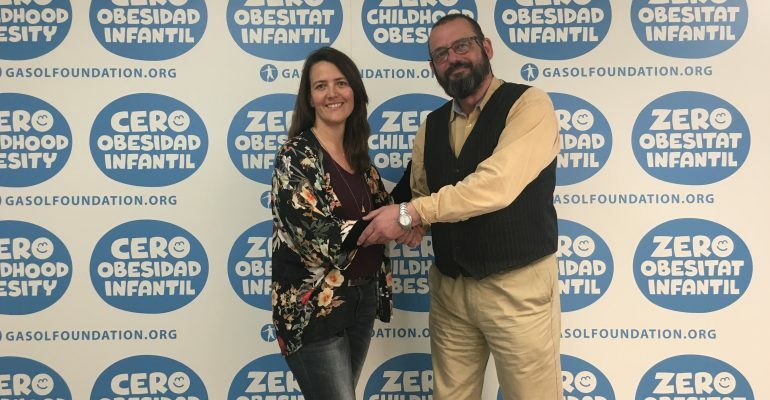 The agreement will promote the cross-training of staff from the two entities, and the IMIM team will provide methodological support in the design and development of the Gasol Foundation’s public health interventions, as well as in the analysis and dissemination of the data they obtain. A task that will be carried out by the IMIM’s Cardiovascular Risk and Nutrition research group. One of the main goals of Gasol Foundation is the fight against childhood obesity by encouraging healthy lifestyle habits. They divide these into four fundamental areas: physical activity and sport, healthy eating, good quality rest, and the emotional health of the children and their families. According to data from the World Health Organization, in 2016 there were 41 million obese children globally. The main task of the organization, set up in 2013 by brothers Pau and Marc Gasol, NBA players and All Stars, is to establish programs, activities, and initiatives, both in Spain and the United States, involving children, their relatives, and educators, so that the children acquire the basic knowledge, attitudes, and habits necessary for them to develop fully. 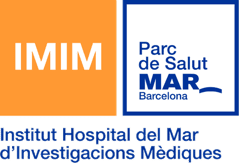 The Hospital del Mar Medical Research Institute (IMIM) in Barcelona is a scientific research centre in the field of biomedicine and health sciences. The institute has approximately 700 staff members and is one of the top ten Spanish organizations when it comes to scientific impact in the area of health. Specifically, the Cardiovascular Risk and Nutrition research group works on lifestyle-related factors, like nutrition and physical activity, which along with social cohesion are the cornerstones of lifestyle. There is growing evidence of the benefits a healthy lifestyle can have on cardiovascular risk, cognitive development, and chronic degenerative diseases. Dr. Helmut Schröder, one of the driving forces behind this collaboration, has enormous experience in the study of childhood weight problems and obesity. By influencing children as well as their families, the effects of a healthy diet and physical activity can be seen reflected in the growth and, in general, the life expectancy of a population that also has a higher quality of life.